$6500 - 8400 U.S. per month and up depending on the cruise line. Possibilities for promotion to Staff Chief Engineer position. 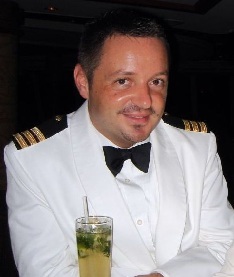 * Seamax International (CruiseShipJob.com) is not associated with any particular cruise line or recruiter. and recruiters within the cruise industry with the sole purpose of benefiting the job seekers' best interest.